If I were to create a list for Best Games of 2016, it may not shock anyone that I would rank Alto’s Adventure near the top, if not #1. It’s a great game, suited to players of all ages. This morning, the makers behind that fantastic title announced its next game, Alto’s Odyssey. 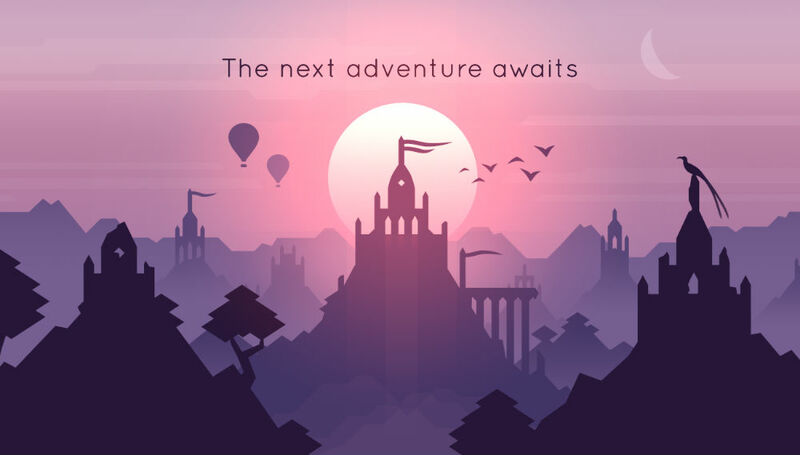 Set to launch in 2017 (no idea when exactly), details for the game are scarce, but given the name, it’s possible that Alto’s Odyssey will be similar to Alto’s Adventure. A sequel, if you will. While we officially have no idea, it seems reasonable to expect more downhill action, just in a new location. Maybe a few new characters, movements, and special abilities, too? Alto’s Odyssey now has its own website live for all to see, providing a glimpse of the world we’re probably going to play in. To my eyes, it looks gorgeous.